We were always told to avoid exercise and eating. When it come to weight loss this may have been a mistake. Exercise Snacking. It’s not quite what the name implies and before you read ahead; sorry – we are not about to tell you to eat while you’re exercising! We still have good news though, and if it’s been years (or even decades) since your last jaunt at the gym or jog around the block and the mere thought of exercise makes you sweat, then this simple times table could be the secret formula to getting you fitter, reducing your cardiovascular risk and improving your diabetes control. It might seem too good to be true, but it’s exactly what we recommend for anyone who thinks that they are too unfit to exercise – 5 minutes of exercise either before or after each main meal every day. Doing a little exercise everyday, will have so many benefits for you! 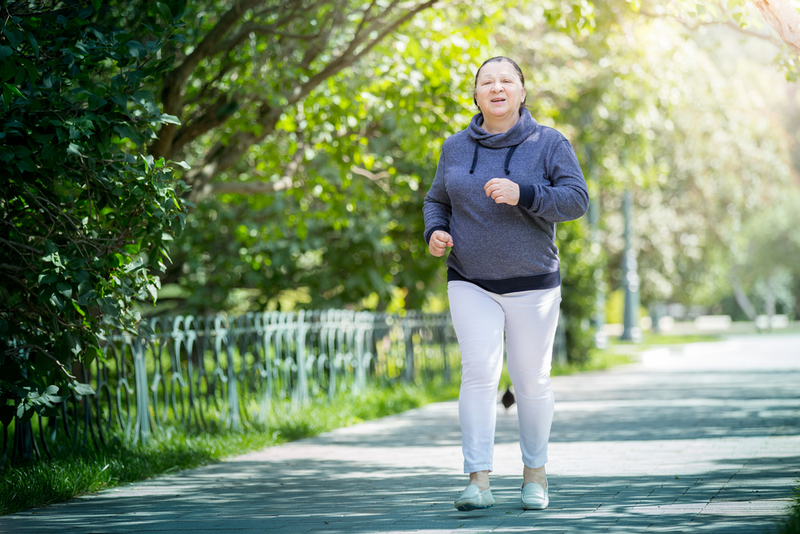 This is great news for all of our patients who have been doing their daily 3×5, and even better news for those who haven’t started yet – there’s twice as many reasons to get moving! Just 5 minutes of intense exercise either immediately before or after a meal has been shown to improve insulin sensitivity and lower blood glucose levels Blood Glucose Responses to Type, Intensity, Duration, and Timing of Exercise. Because of this, we gleefully prescribe ‘Exercise Snacking’ as a no-cost treatment to all of our diabetes patients regardless of age, fitness or mobility. Now, a new study has shown that compared to doing nothing, 15 minutes of daily moderate to vigorous physical activity can reduce the mortality risk for people over 60 by 22%. 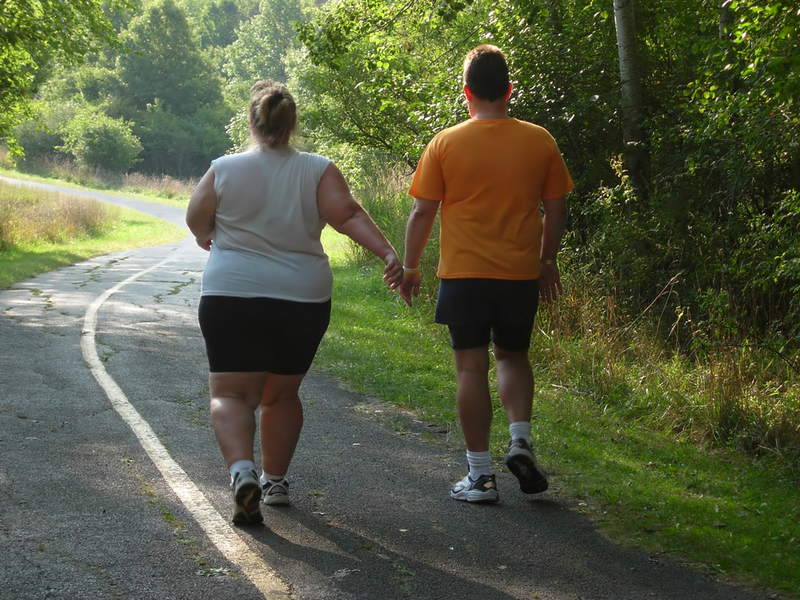 If you are someone with prediabetes, even a small amount of weight loss can improve your health. 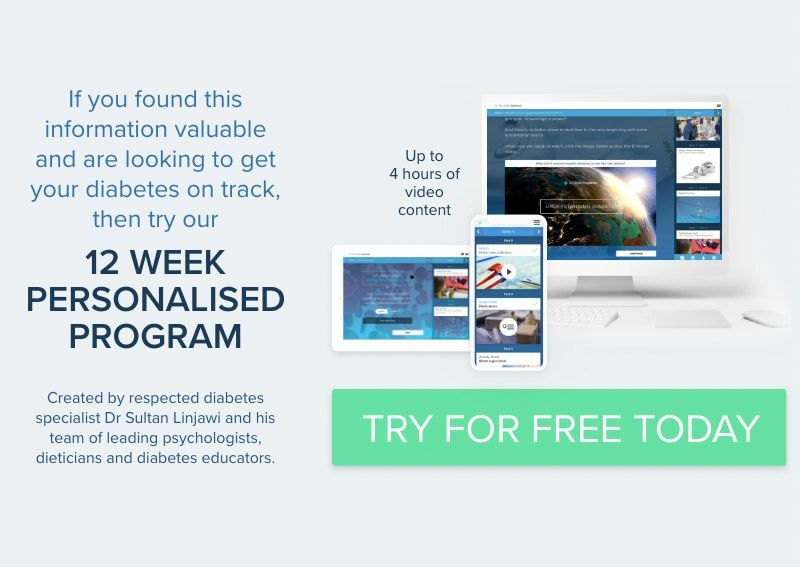 A study has found that in people with prediabetes, for every kilogram lost there was a 16% reduction in risk of developing type 2 diabetes Effect of Weight Loss With Lifestyle Intervention on Risk of Diabetes. This is great news for all of our patients who have been doing their daily 3×5, and even better news for those who haven’t started yet – there’s twice as many reasons to get moving! Sit in a chair and raise one leg 5 times, then the other leg 5 times. Now, holding onto a can of soup/spaghetti from the pantry, raise your fist to your shoulder 5 times and repeat with the other arm. Continue doing this for 5 minutes while you are watching TV– Too easy! If you can safely navigate the stairs in your house – off you go. Up and down for 5 minutes – then make your meal. See how easy exercise is? There are no scary leotards or Jane Fonda jazzercise videos here, and you’re getting just as much benefit from it. Walking up flights of stairs can improve your health, including your cardiovascular fitness, one step at a time. Hang out that washing and do it quickly enough that you start to breathe a little harder. Or you could do some laps around the clothesline. Is there anything else that I can do? Discretionary items are those foods that we consider “sometimes foods.” These include cakes, lollies, biscuits, and other sweet foods. These types of foods are typically high in sugar, fat, and salt. These foods, especially the ones that are high in sugar, can impact on both your blood glucose levels and your weight. 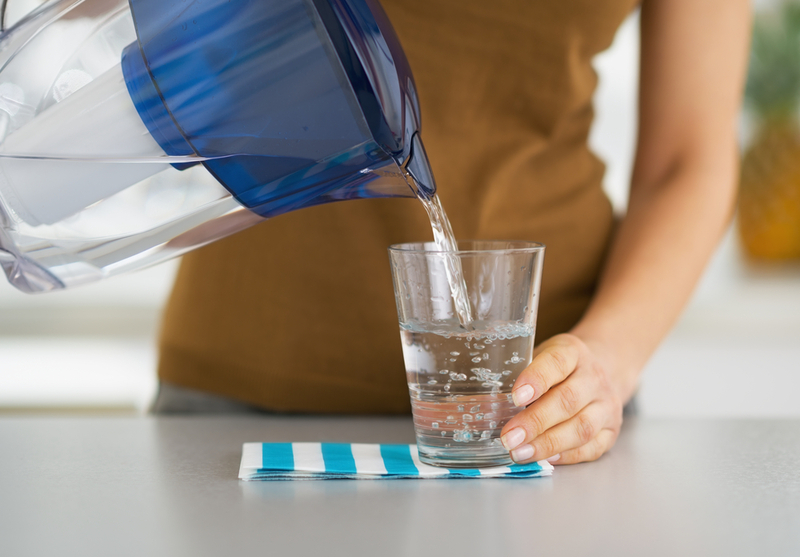 When it comes to hydration, having a glass of water is the best option. Plus, it’s free of energy and free from our taps at home! If you are someone who drinks a lot of juice or soft drink (including soda water), you might not realise how much extra energy you are consuming. Reducing drinks like fruit juice or soft drinks from your diet, not only saves you money and assist in your weight loss, it may also decrease your blood glucose and insulin levels. 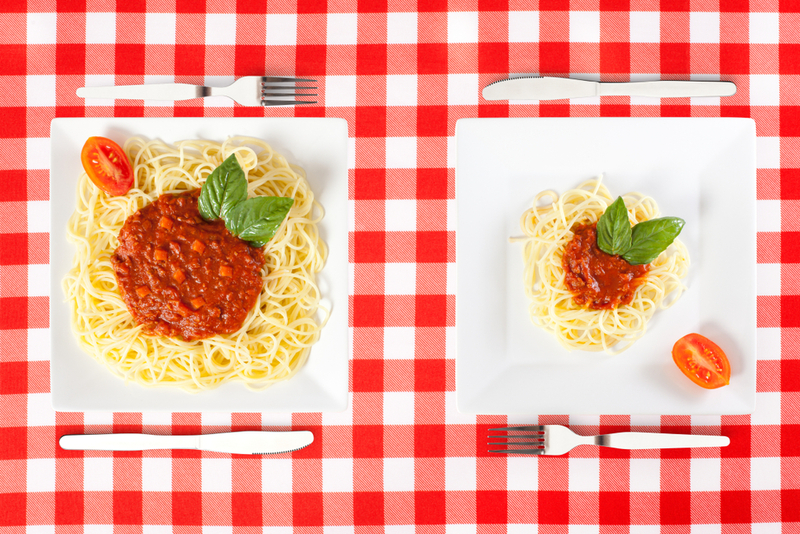 Reducing your portion sizes can be such a big driver to help you in your weight loss journey. There are two types of fibre: soluble and insoluble fibre. 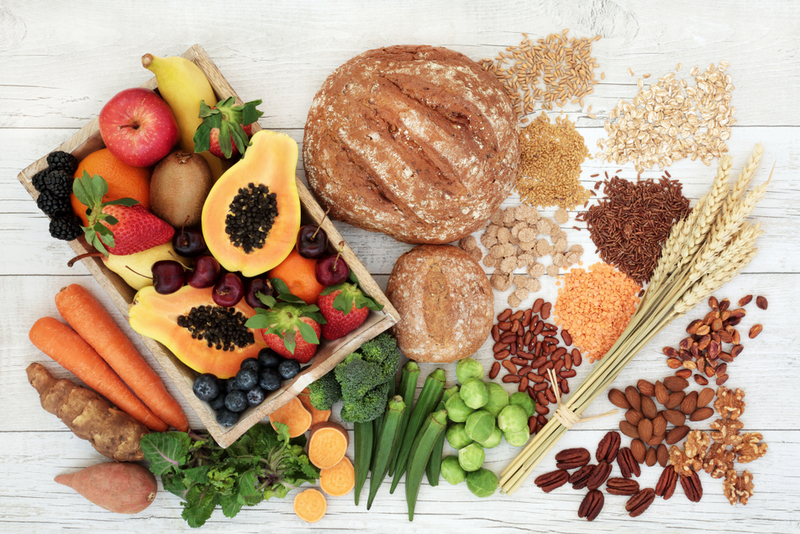 Soluble fibre partially dissolves in water when it’s in the digestive tract, slowing the rate at which food is absorbed into the bloodstream. This can cause blood glucose levels to rise more gradually and reduce the demand for insulin. If you keep up those daily activities like the washing, vacuuming and gardening it will get easier! The long term health benefits of doing your 3x5 can help you to reduce your risk of developing complications associated with diabetes. Also, if you have prediabetes, you can reduce your risk of developing type 2 diabetes by starting you 3x5 now! Remember to do this physical activity just before or after your meal. Not only will you be able to improve your blood glucose levels, you will feel more energised after moving your body. If you are interested to see just how much of a difference Exercise Snacking makes to your blood glucose levels, eat the meal at the same time on two different days, but only do your 3×5 exercises on the second day. On both days check your blood sugar before and then 2 hours after each meal. For more hints and tailored advice regarding your exercise options book an appointment with an Exercise Physiologist – but by getting your blood sugars under control you’ll start to feel fantastic! Why do we eat when we are not hungry?